Production area: Valle del Bitto, Val Gerola Alboredo Valley (Lombardia province). This type of cheese is almost rare. 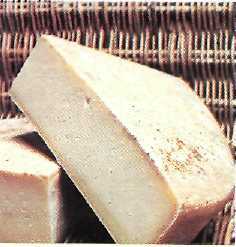 It is produced in a particular season of the year with cow and goat milk of certain breeds. 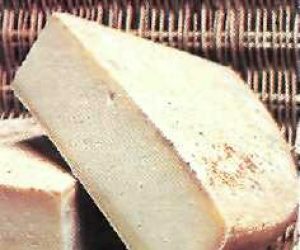 The ideal age for the sweet Bitto cheese is of about three months. It can be as high as 10 years of age. The shapes vary from manufacturer to manufacturer.